Cubiculo Records has not been releasing steppa tunes for a while, but they are back in a champion style. 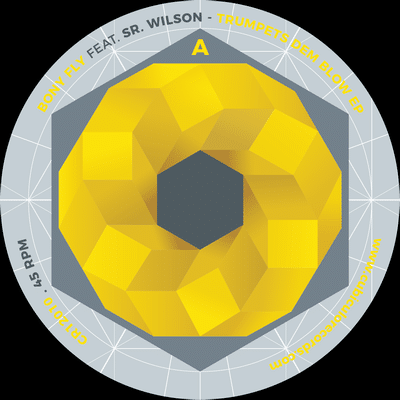 The riddim prepared by Bony Fly in his unique digital style with a fast beat and great arrangement (check him also on this release) has a really huge potential to rise a fire on dancefloors. Especially that Spanish singer Sr Wilson flows on it perfectly and smoothly. Next cuts to the original are riddim track and extended dub version full of effects. 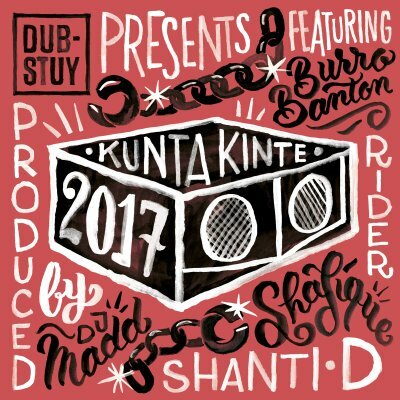 Dub-Stuy Records presents the classic Kunta Kinte riddim taken into the 21st century by DJ Madd with excellent, different voicing styles featuring raggamuffin soldier Burro Banton, Bristol-based unique Rider Shafique and melodic Shanti D. The timeless, well-known melody, recognised everywhere, fitted into refined DJ Madd’s dub aesthetics. A killer tribute to the history of Jamaican and sound system music. 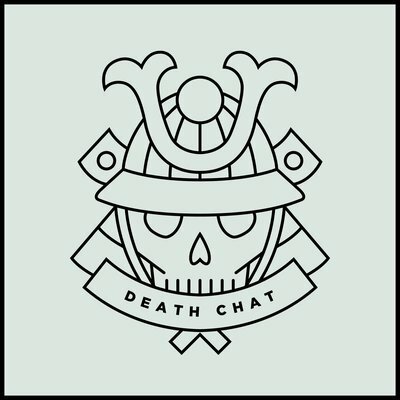 Available tomorrow March 24th, 2017 on 12”/ digital. 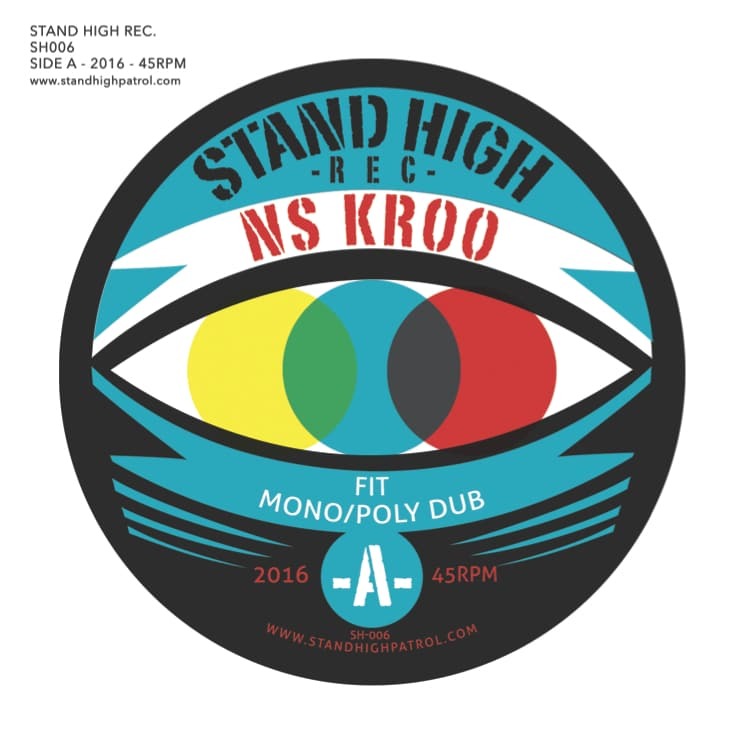 NS Kroo is a young and creative crew from Geneva and Stand High Rec label presents their 4 tracks crafted for sound system sessions (and it’s 100% true). 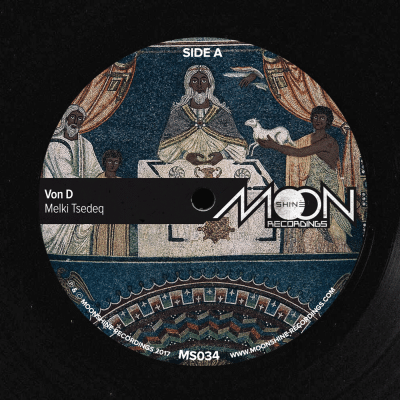 The A side is “Fit” is a psychedelic steppers with house music elements; “Mono/Poly” is a roller-coaster ride as we know from many French dub releases. On the flip side we get one track with version – “Back In 4000”. This is a techno/electronic steppers with a really good tempo. I have to admit, that the mixture prepared by NS Kroo is very unique and they follow the path established on their first release in Sparring Partners ((http://dubmassive.org/en/11595/ns-kroo-bony-fly-mike-iiihook). Keep it up! 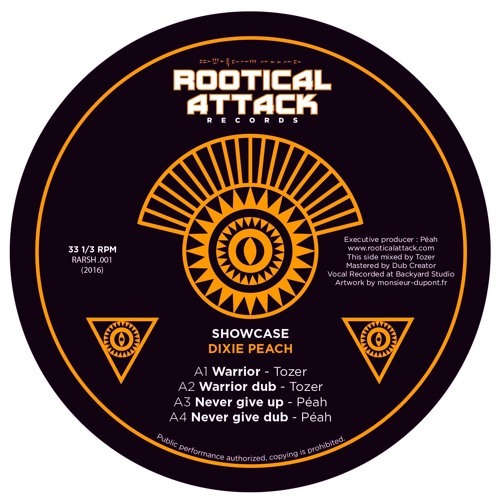 A French label Rootical Attack has surprised me once more with the conception of this album – a showcase, where they test a legendary singer Dixie Peach on the productions prepared by label’s team – Tozer, Peah, Mr. Zebre and Alex Sci-Fi. Dixie is a well known name, a member of Jah Tubbys Sound System crew and on this record he shows his skills and beautifully flows on juicy & heavyweight tunes in a soundsystem style, prepared by the crew. 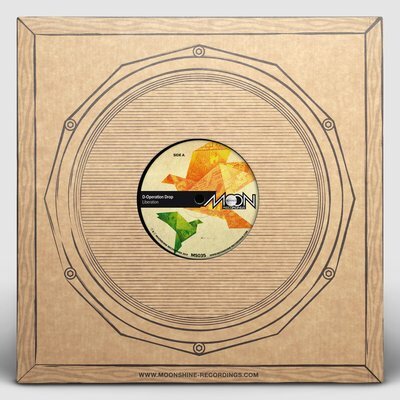 The release comes with one riddim with 3 vocal versions and 1 dub. Idren Natural, Ras Cloud, Ion One and Rudy Roots are praising what we love to the max – sound system culture, music and the message it delivers. 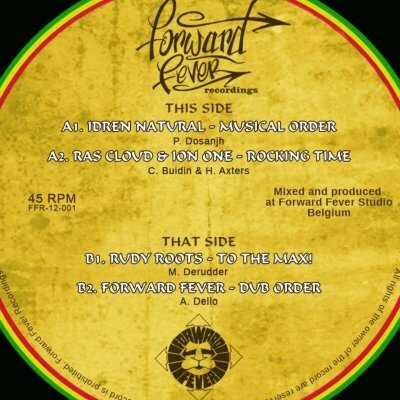 The riddim maintains the high level we are used to from previous Forward Fever’s productions – rich sound, beautifully arranged compositons with warm horns and bass.